News: Issue No. 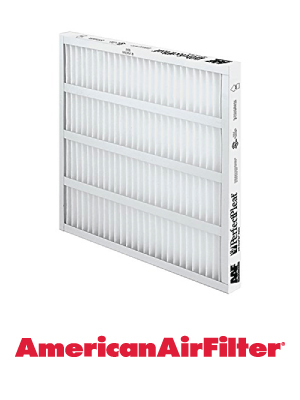 6 - Did You Know ... First Supply stock filters in all shapes and sizes? 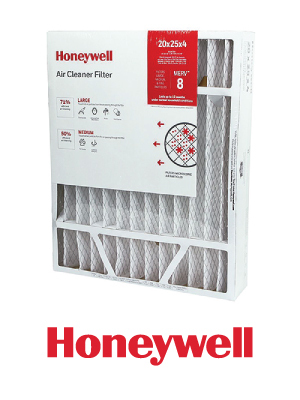 First Supply partners with Honeywell , Aprilaire and American Air Filter to stock filters in all shapes and sizes. ﻿Need uncommon sizes? We can help there too! 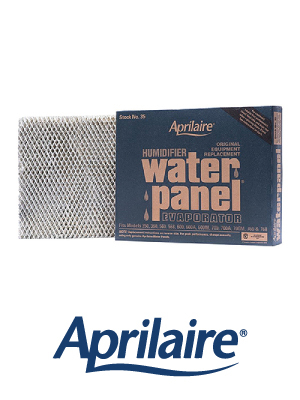 Click on your area of expertise to view the brands you want and the products you need at First Supply!